Digital Marketing agencies tend to have extensive knowledge about the needs and potential of your business and will be equipped with the most effective strategies and tools to assist you. 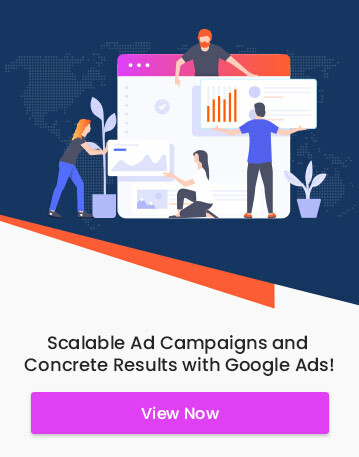 It is, therefore, necessary to provide the agency with access to your Google Ads account in order to effectively analyze and manage campaigns. Account Managers employ the functions of MCC (My Client Center) to easily gain access to client accounts. This allows sharing Google Ads data without sharing your Google account credentials. Though the process tends to be simple, it is also common to commit errors. 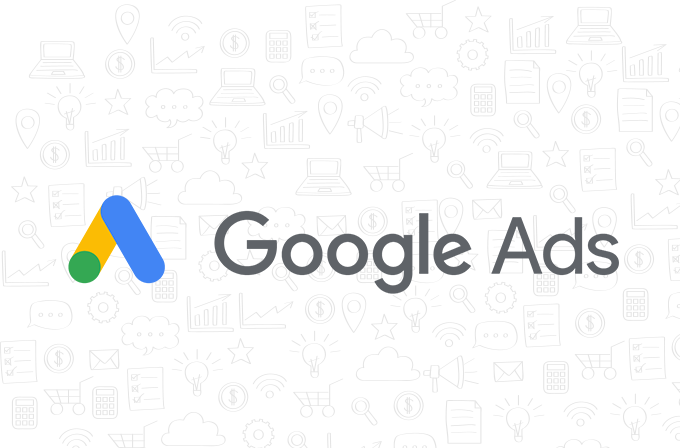 Follow these three simple steps to ensure a hassle-free hand over of your Google Ads account. The client must forward their Google Ads Customer ID to the agency. 1) Log in to your Google Ads account. 2) Find the Customer ID at the top right corner of any page and send it to the delegated agency. 3) Wait for the agency’s request approval before logging out. The marketing agency then requests access to the account. 1) Access the top level Manager Account for Google Ads. 2) Click on the ‘+’ option under “Accounts”. 4) Enter the customer ID and proceed by clicking “Continue”. 5) Name the account and click on “Request Approval”. The client approves the request for access. 1) Access the tools icon on the top right corner and click on “Account Access”. 2) Select “Accept request” to complete the procedure. If you wish to grant the agency full access, provide them with “Admin” permissions. Linking the account is perfectly safe and will not have any negative implications on your account. However, the MCC account manager on the agency’s side must take extra precautions because their own account is dependent on the performance and health of the Google Ads accounts linked to it. Additionally, Google constantly monitors the activities on individual accounts.